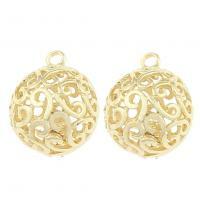 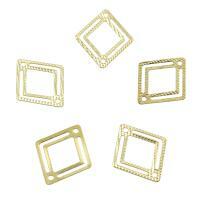 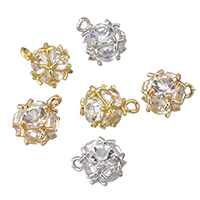 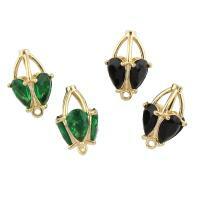 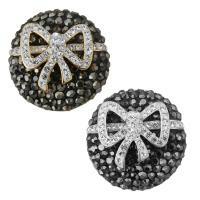 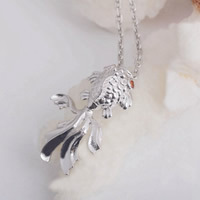 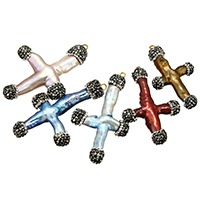 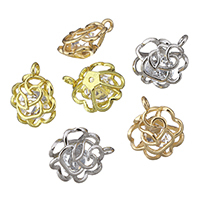 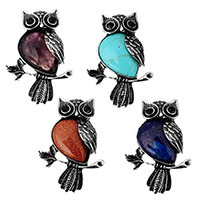 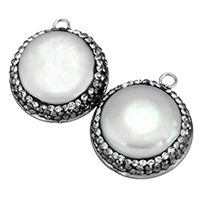 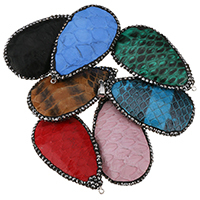 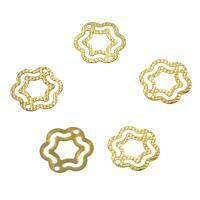 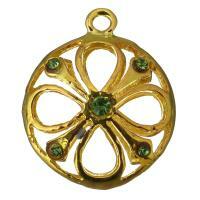 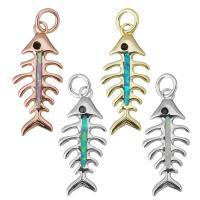 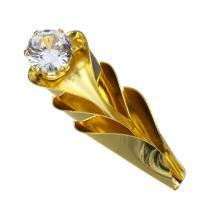 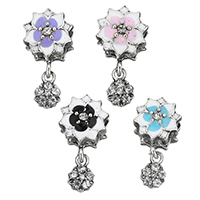 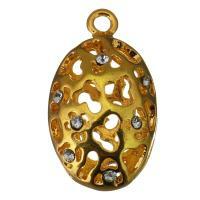 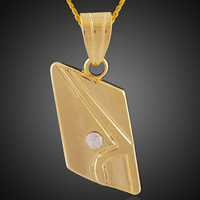 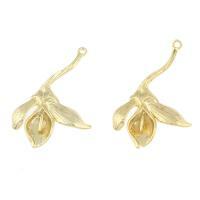 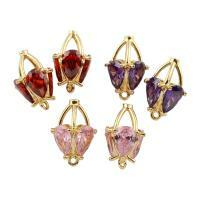 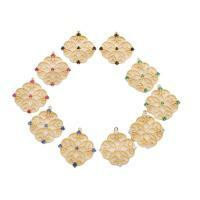 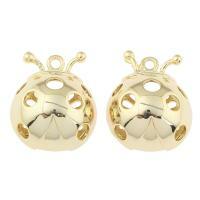 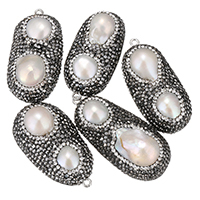 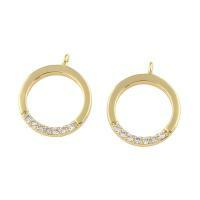 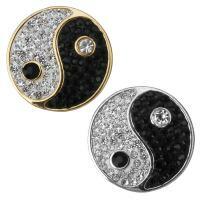 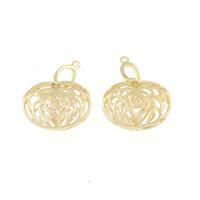 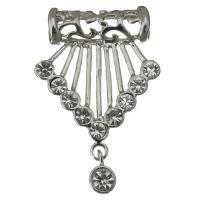 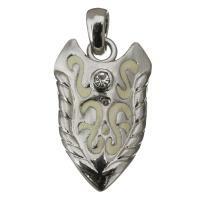 - Wholesale brass pendants with rhinestone are beautiful for necklace or jewelry charms. 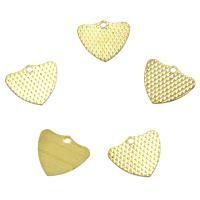 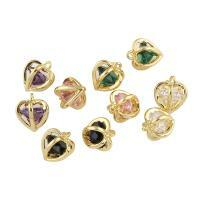 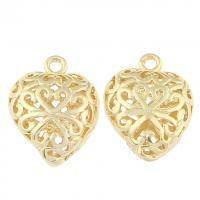 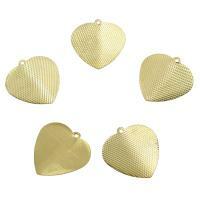 Different style rhinestone brass pendants such as flower, cross, heart, and so on are here. 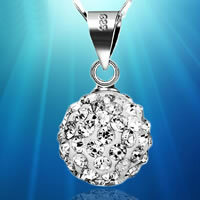 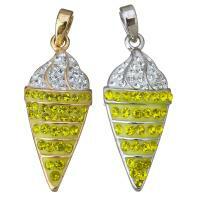 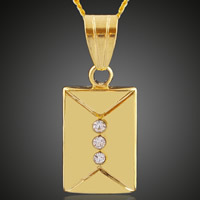 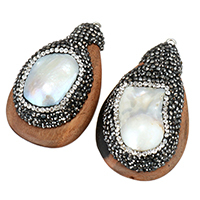 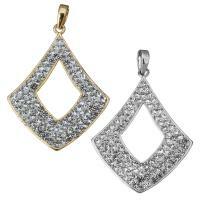 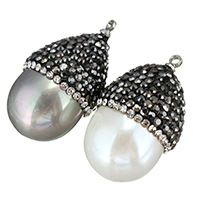 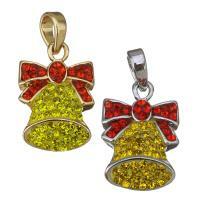 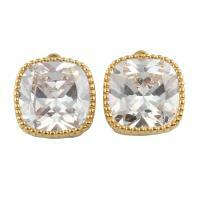 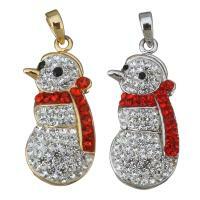 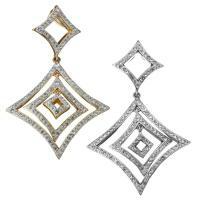 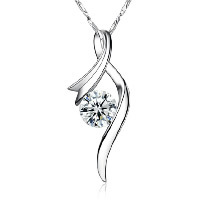 Wearing our shining and fashion designed rhinestone pendants will certainly make you win more admiring glimpse. 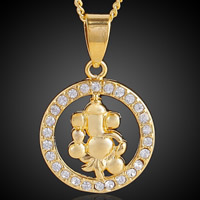 More rhinestone pendants will be found at Gets.com!